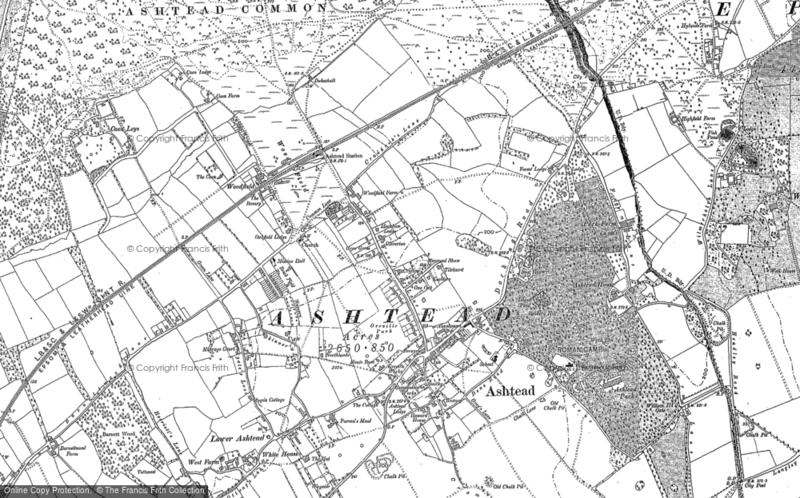 1950 Susan Simons - a Memory of Ashtead. A memory shared by Susan Nash on Oct 10th, 2009. Send Susan Nash a message. Susan, It was a joy to read your memories of Ashtead because I remember that area exactly as you do, in fact I went out with a girl called Susan who lived in either Taylor or Read Road and I thought for one moment it might be you. Not so, because I think my girlfriend's surname was Shilston. We used to go to Fares sweet shop and all the others too. Also fished in the pond and played on the common and in the woods. I lived in Bramley way and went to St Peters at Leatherhead. My dad was manager of Baldwins grocers shop in the village where he let me work in the holidays but my first proper job was at McMurdos also in Ashtead village. If you would like some other memories of life in and around Ashtead between '44 and '64, (excuse this shameless plug) you could read my book called Born in 44. Its on Amazon. You have certainly covered some ground since those days. Did you spend your life around horses or what that just a brief interlude? This is interesting. I remember the Simons family at Read Road. She had a sister called Pauline who I remember as a classmate at Barnett Wood Road Primary School back in the 50s. Did Susan get in touch with you?